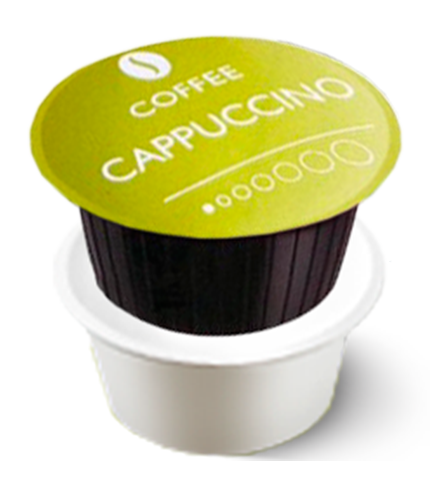 At Real Coffee, you will find a wide selection of espresso capsules for your Nespresso® Machine, including organic and Fairtrade coffee varieties. If you like a strong and full-bodied espresso, try our Espresso Roma or Espresso Venezia. Our coffee pods are rated #1 in tests conducted by several major independent magazines, including Healthy Magazine, which applauds Real Coffee for our delicious organic and Fairtrade coffee blends. Espresso is an Italian staple, which is traditionally served in a small cup as a powerful shot of coffee with a bold taste. 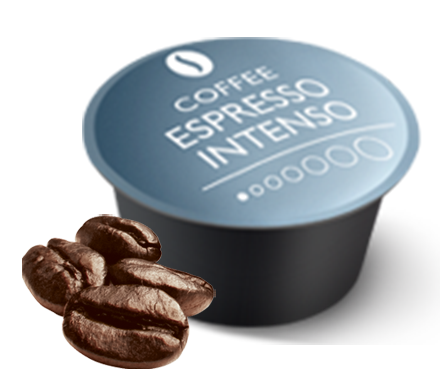 In our Nespresso® compatible espresso pods, we mainly use Arabica coffee, although we also have varieties in which we use both Arabica and Robusta coffee beans, which adds more strength and intensity to the coffee. 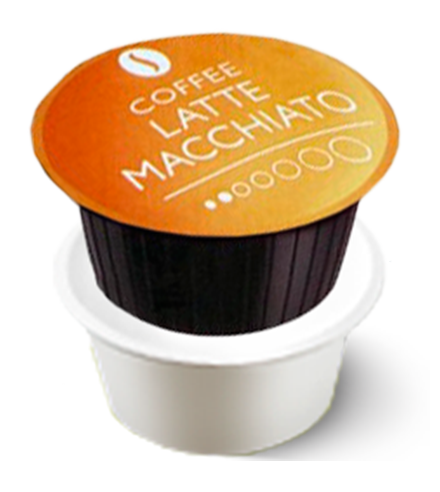 An espresso is versatile, and often used in the popular Caffe Latte, Latte Macchiato and Cappuccino. Needless to say, our espresso varieties are excellent for these milky drinks. From day one, focus on our environmental responsibility has been Real Coffee’s main agenda. At Real Coffee, we work daily on specific sustainability goals to help reduce our environmental impact. This is one of the reasons why we offer both organic and Fairtrade Coffee. Real Coffee currently offers 80% Fairtrade coffee, while three of our coffee varieties are both organic and grown under Fairtrade terms. We are also actively working to create a capsule that can be composted. Choose between a dark-blended mixture of coffee beans from South America or Costa Rica, which provides a round, balanced and spicy flavour. Having won several taste tests, our Espresso Napoli – our Signature Blend – is well worth trying, as is our dark-roasted Espresso Verona, with its bold, thick crema. At the stronger end of the spectrum, we have Espresso Roma which is the epitome of a powerful espresso, made with 70% Robusta coffee. All our Nespresso® compatible espresso capsules have a unique taste, so there’s plenty of opportunity to find a Nespresso capsule flavour that you prefer. At Real Coffee, we recommend that you give them all a go! A great way to do this is to try our Small Pack, where you can taste eight different varieties for £20.40. An Americano consists of a double-shot espresso added to a little hot water. It is the closest you will get to a regular cup of brewed coffee. However, an Americano has a completely different crema that makes it extra soft to taste. 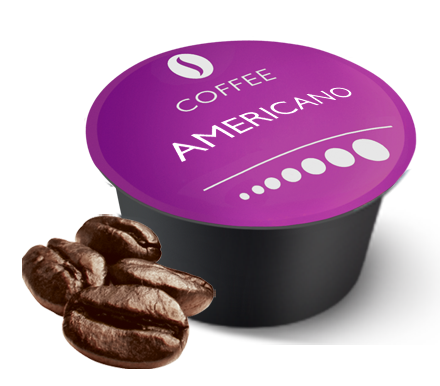 A cup of Americano is best made with a strong espresso, based on 100% Arabica beans. Try our Espresso Sumatra or Espresso Verona, which both have intense, rich flavours.